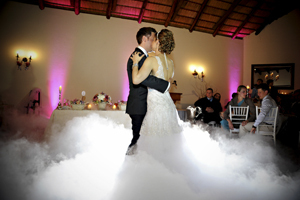 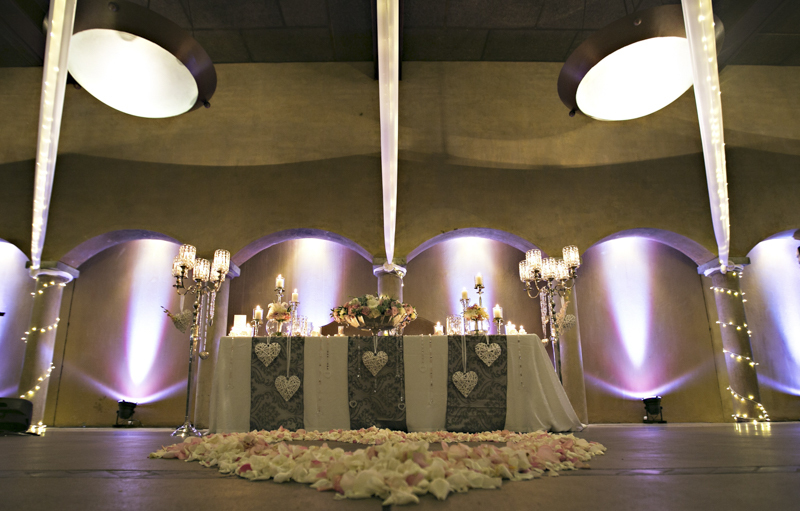 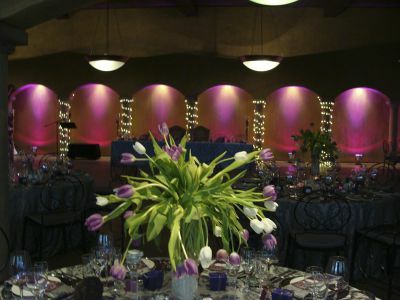 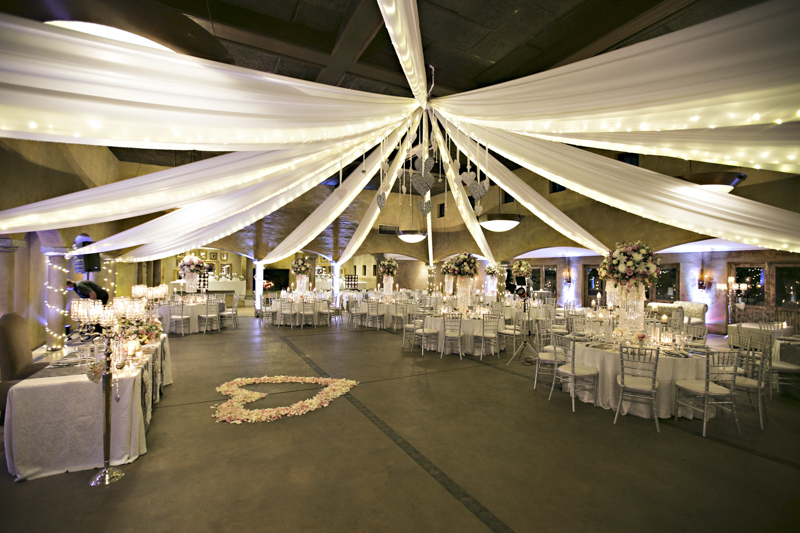 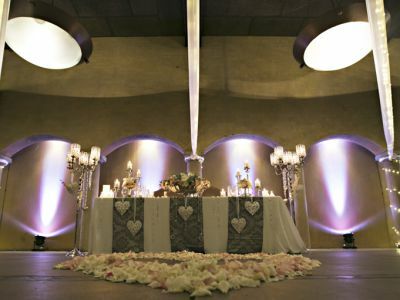 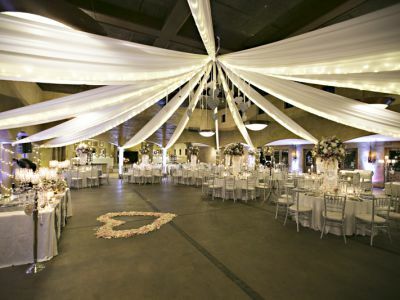 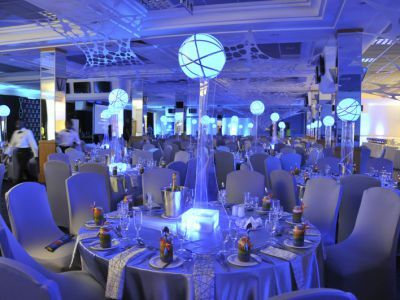 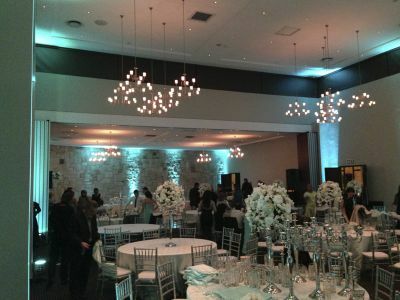 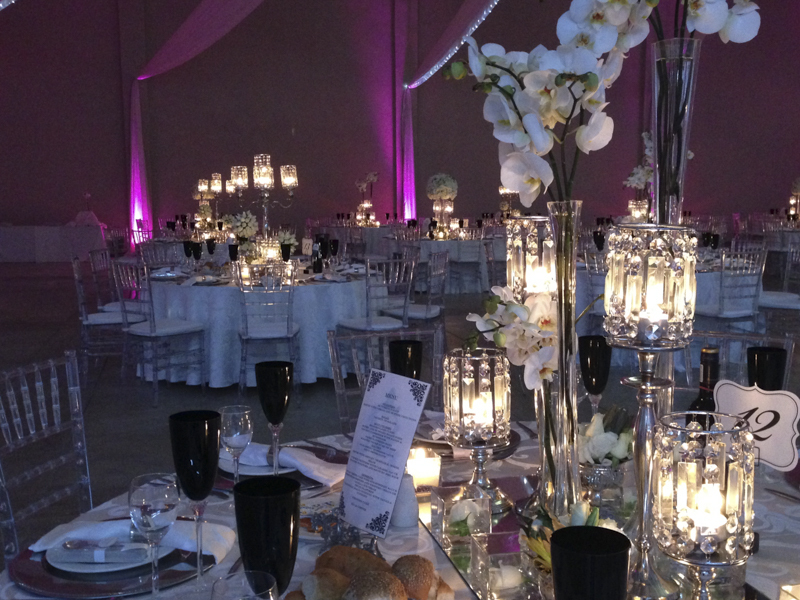 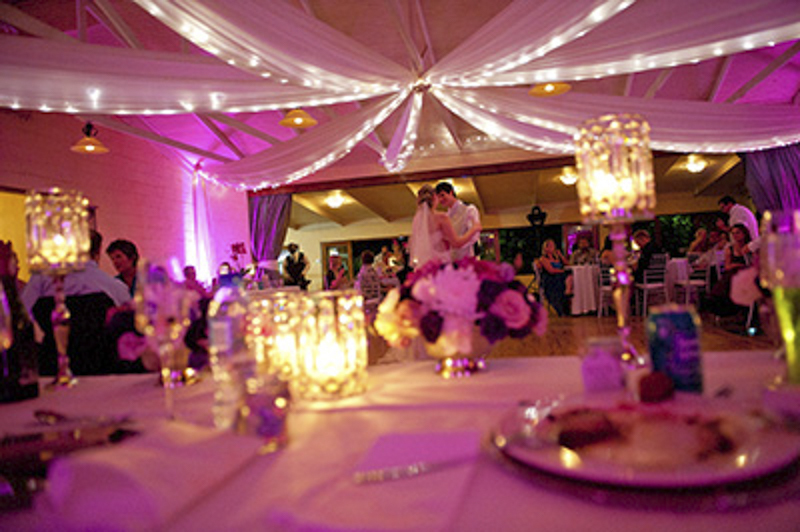 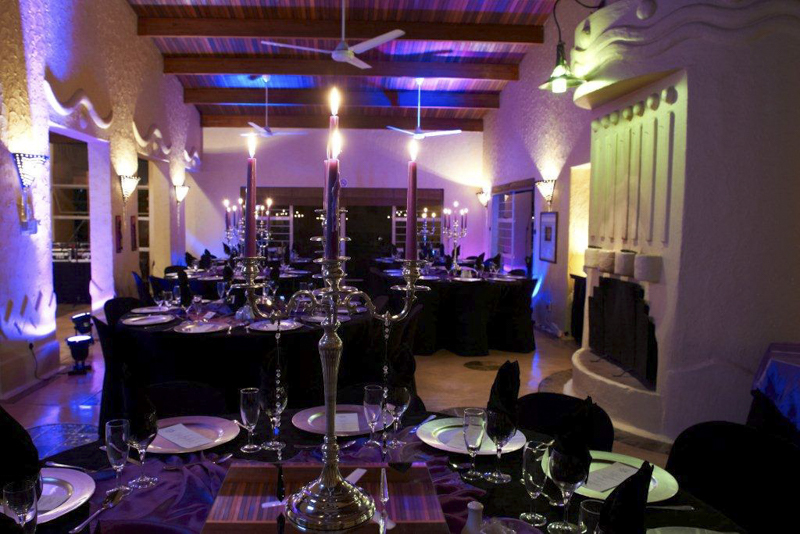 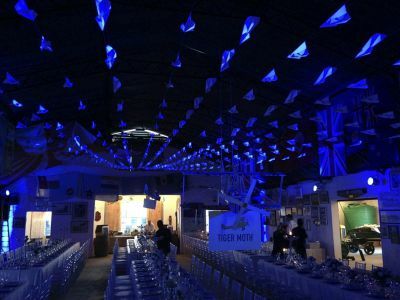 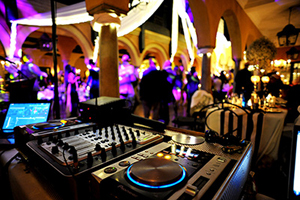 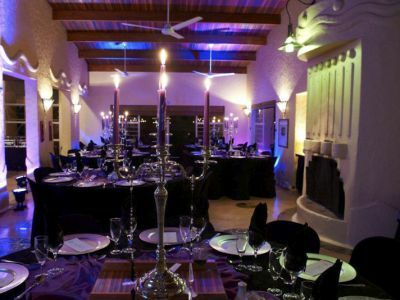 Mood lighting or uplighters as they are known are LED par can lights placed on the floor and shine up against the wall usually inside the reception venue. 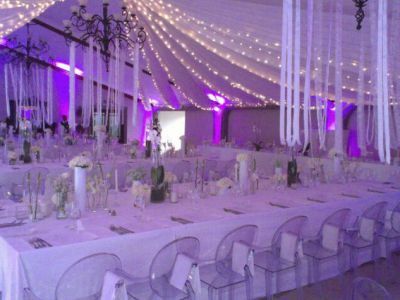 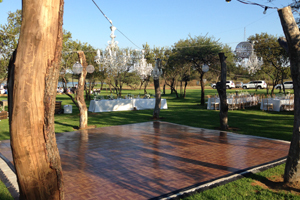 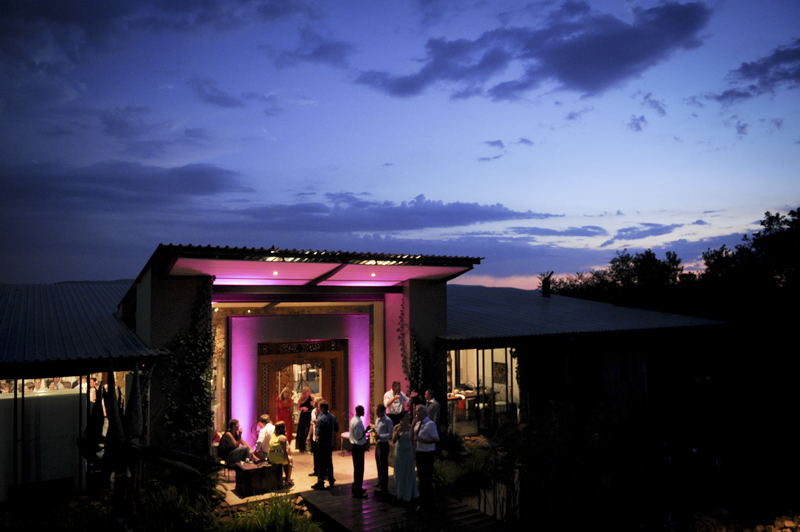 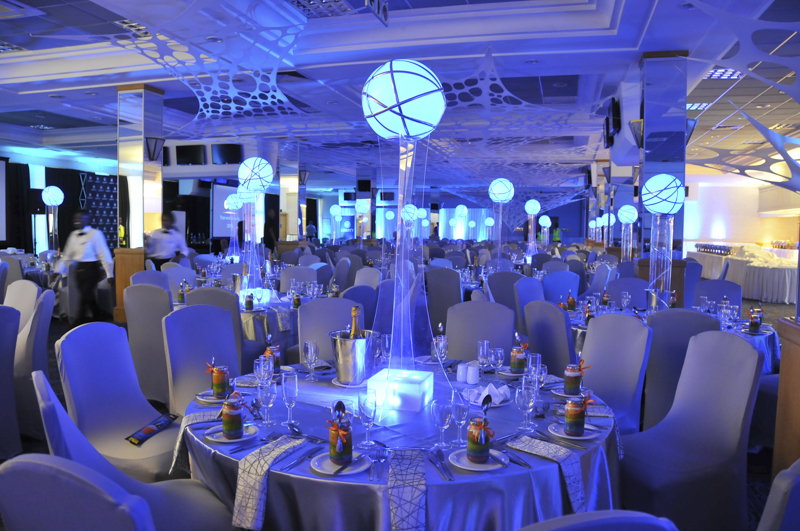 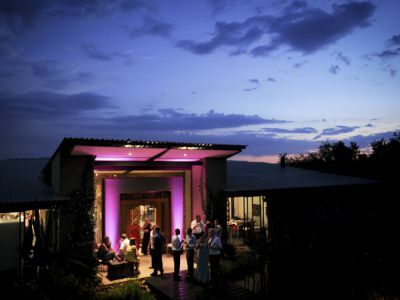 They can be set to a colour of your choice to either match your decor colours or to simply add a glow to your venue. 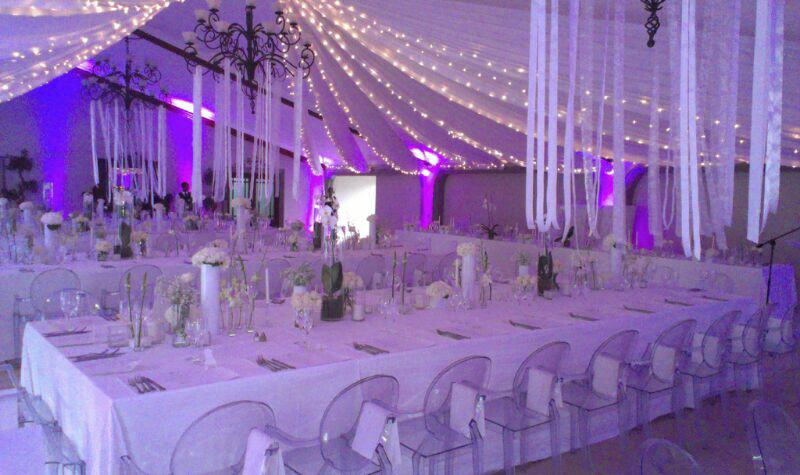 Colours that can be selected include pink, purple, light green, dark green, light blue, dark blue, red, orange, yellow & white. 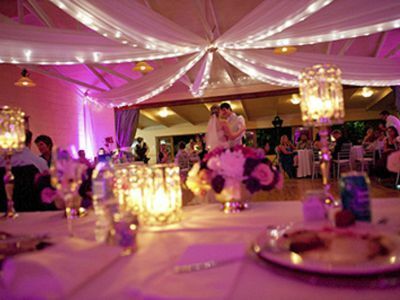 We also offer a selection of Fairy lights (both strings & net lights for behind main table) as well as the naked bulbs with a variety of bulb types. 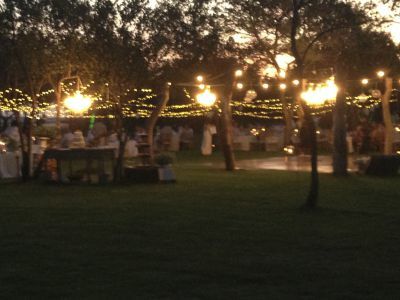 These can be used indoors or outdoors.